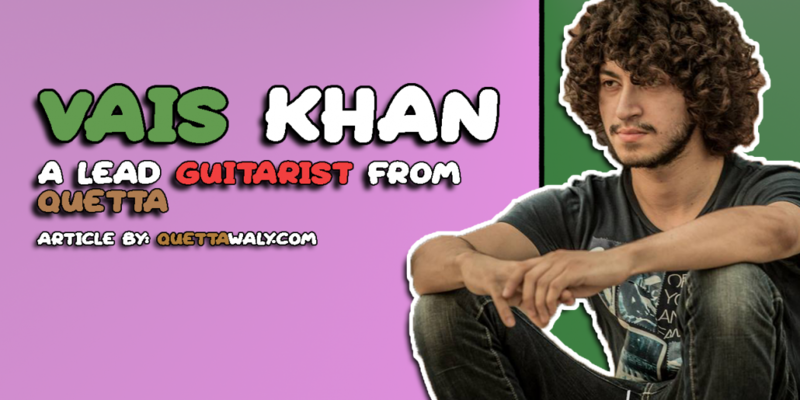 Vais Khan was born in Quetta Pakistan, He spends early age of his life in Quetta. Vais completed his schooling From The City School PAF Chapter and South-shore College. 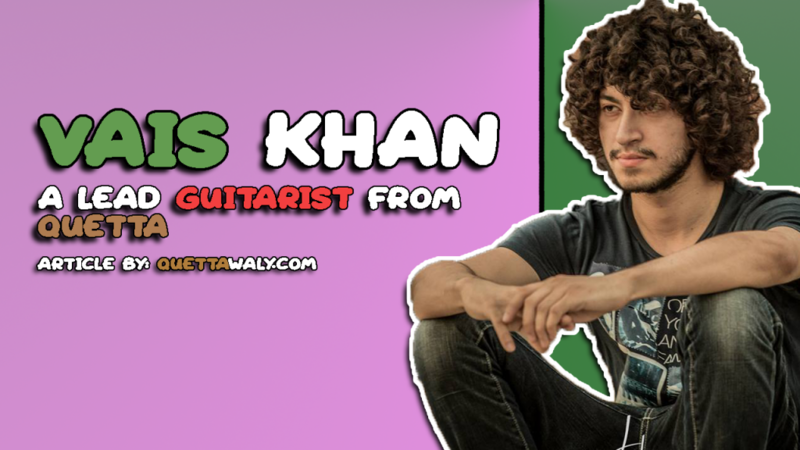 The journey of Music has already started in the early age of Vais Khan when he used to watch MTV and the passion of music created when people like Guns n Roses, Van Halen, and Megadeth introduced in his life. There are a lot of personalities whom Vais has drawn as his inspiration Steve Vai, Guthrie Govan, Marty Friedman, Steven Wilson, Pink Floyd, Camel. Vais khan is lead Guitarist in “Kashmir the Band” a local band of Karachi just before entering to “Pepsi battle of the band“. The name of the Band was Quasars and people use to pronounce it as Kausar so they realized to change the name and came up with the idea of Kashmir. Vais is playing an important role in the Band with his hard work and dedication. The judges get also impressed when they take audition of the band and Praised Vais khan a lot due to his Guitar skill. The Effort of Vais Khan and the band leads them to win “Pepsi battle of the band”. They are now a brand with a lot of Fan following. People like Him is truly portraying Quetta positive image. We wish Vais khan for more Success.